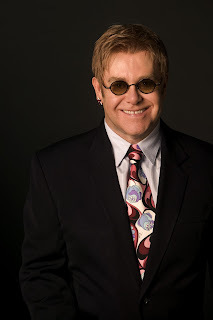 British singer Sir Elton John, who will perform in 47 cities and 21 countries as part of a world tour, will perform before Turkish fans July 5 in Istanbul and July 6 in Ankara. Tickets for these two special concerts were put up for sale Thursday. Those who purchase tickets before Tuesday at 12 a.m. will receive a 10 percent discount. Istanbul’s music lovers who buy tickets for the Club House section, which is being established for the first time for the concert, can taste the Chinese cuisine of the Dragon Restaurant while also partaking in unlimited local and foreign beverages.